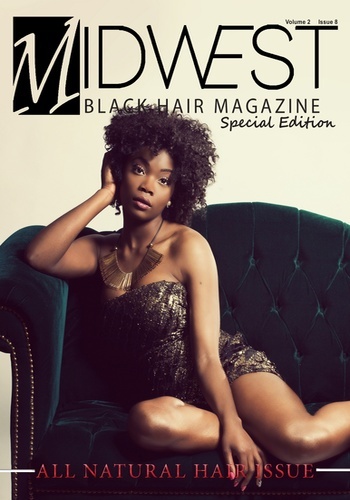 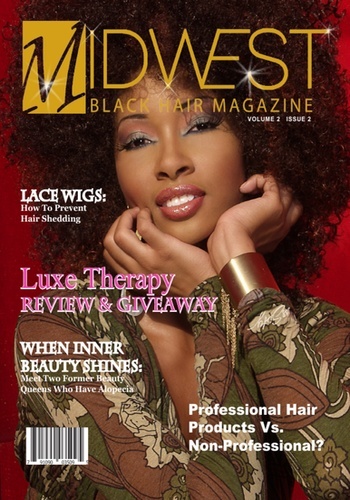 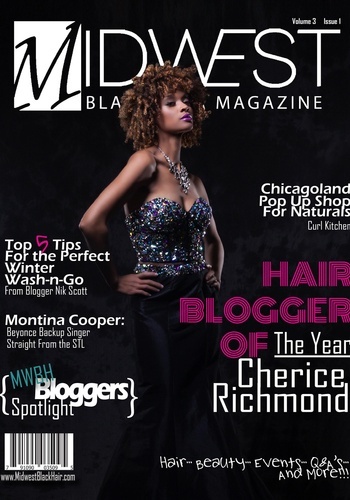 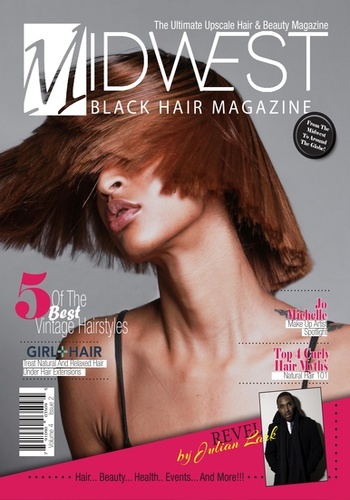 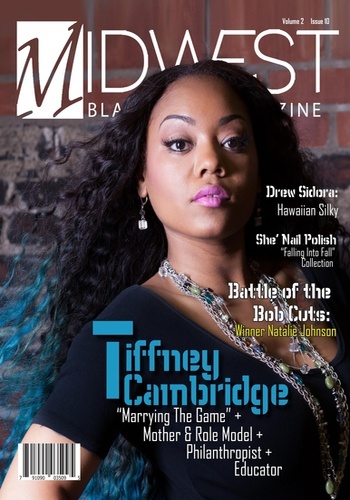 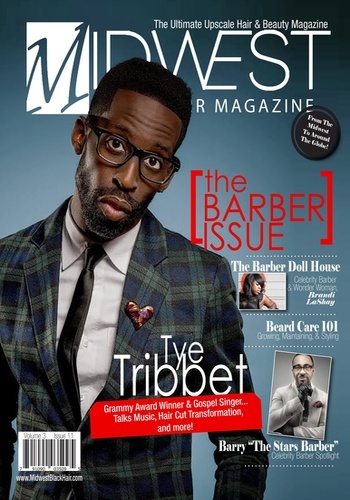 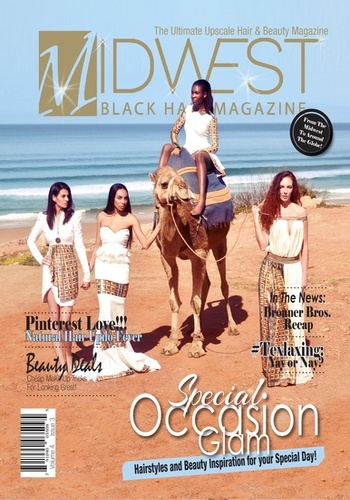 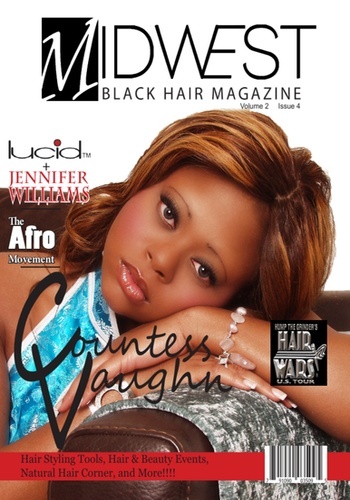 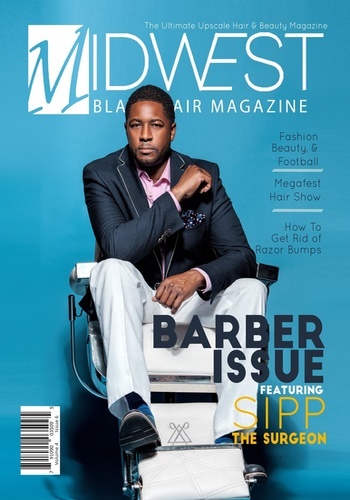 Midwest Black Hair Magazine is a monthly publication that is devoted to showcasing African American hair styles, promoting local hair and beauty stylist, supporting local small businesses, putting a spotlight on hair & beauty events, and providing hair, beauty, and health information specifically to people of color through monthly articles. 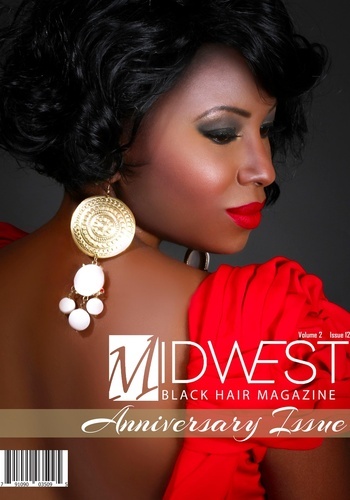 The Midwest Black Hair App is designed to bring our monthly issues directly to you along with much more! 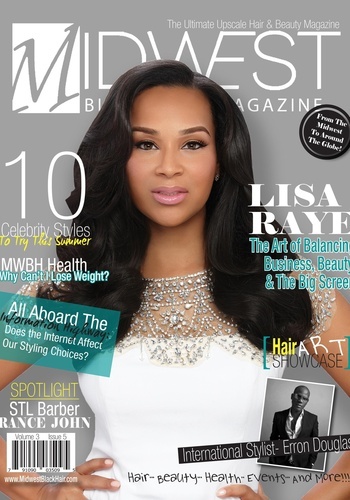 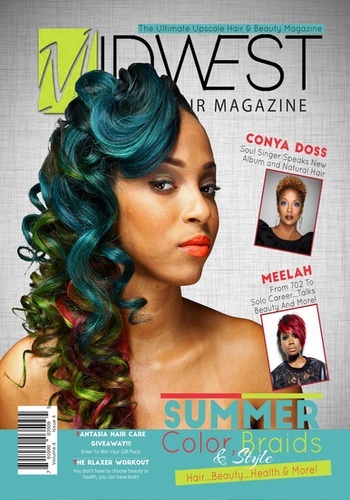 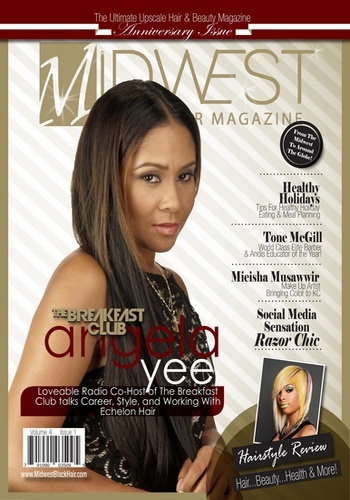 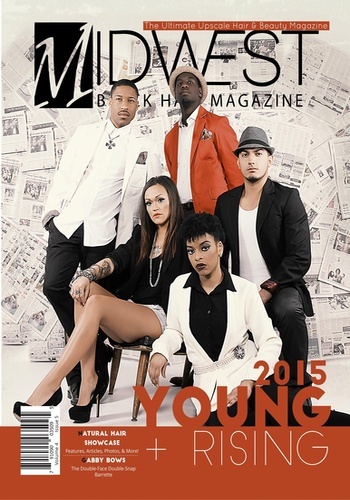 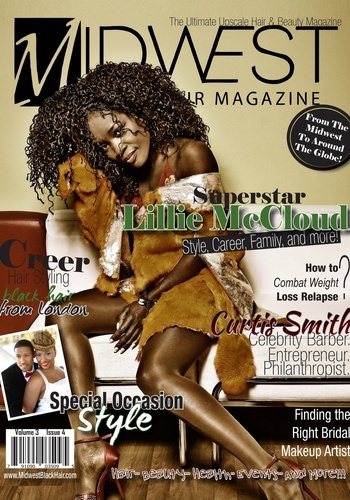 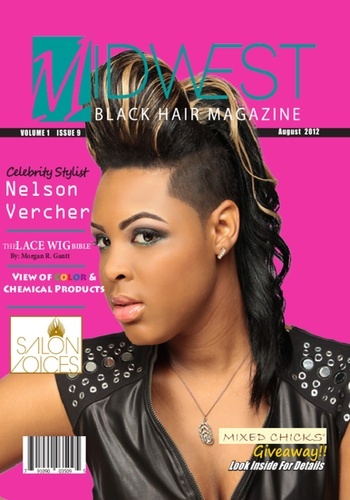 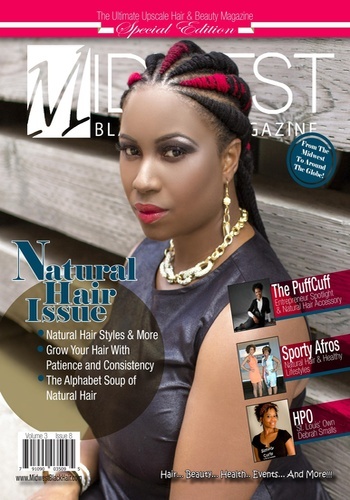 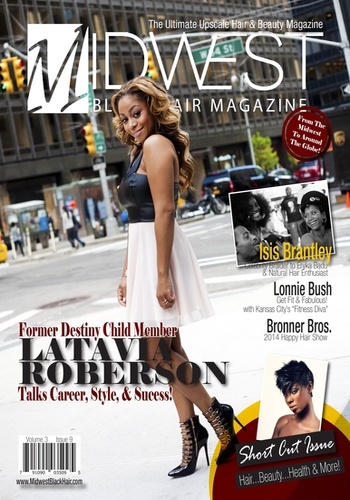 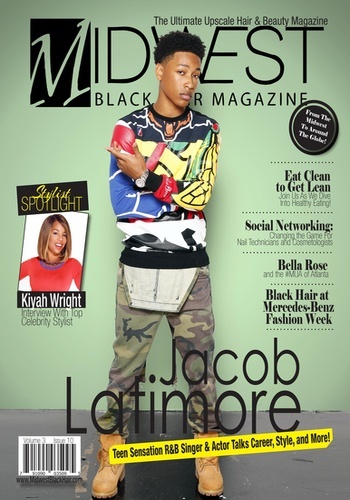 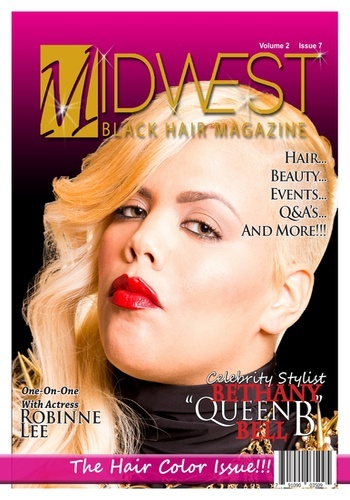 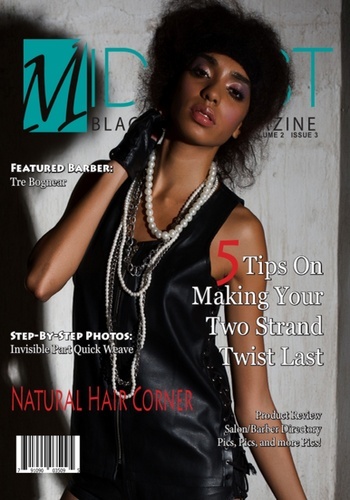 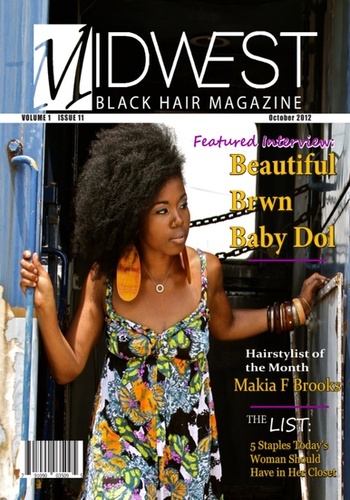 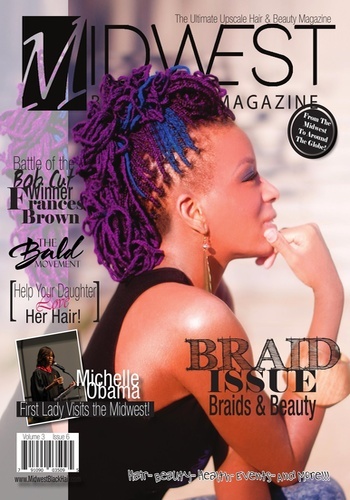 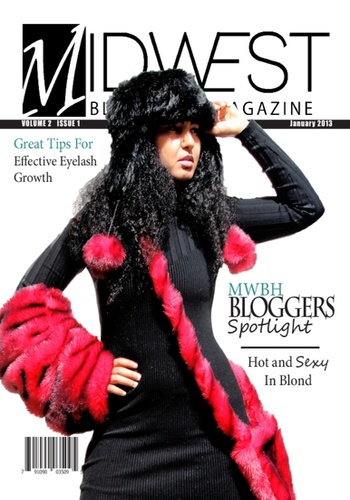 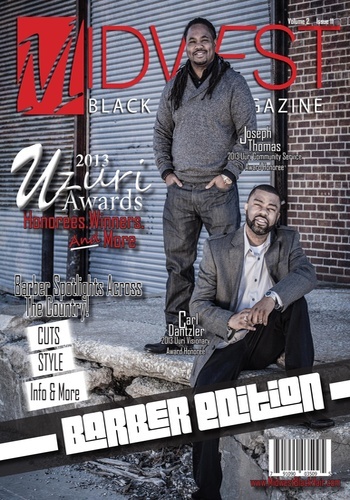 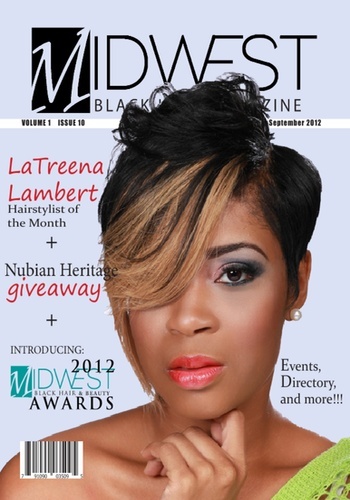 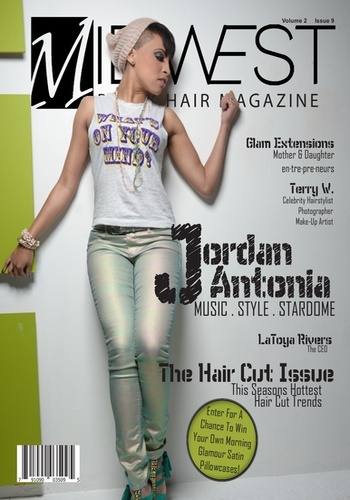 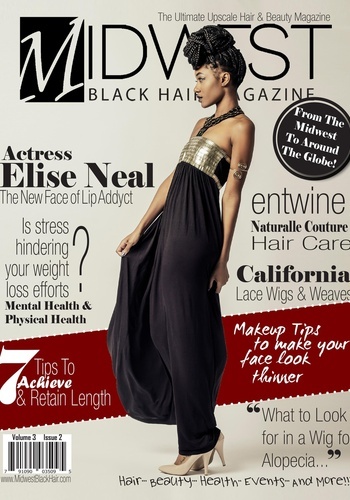 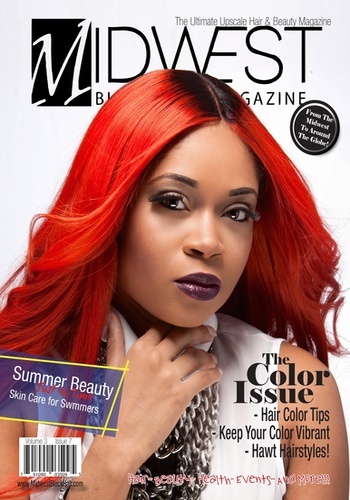 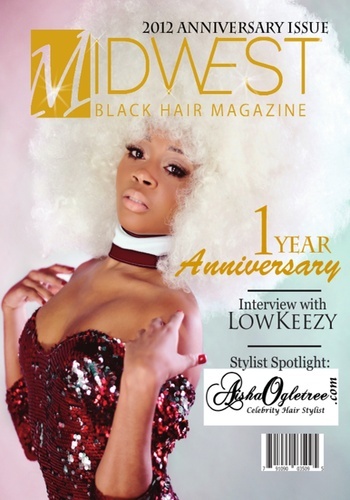 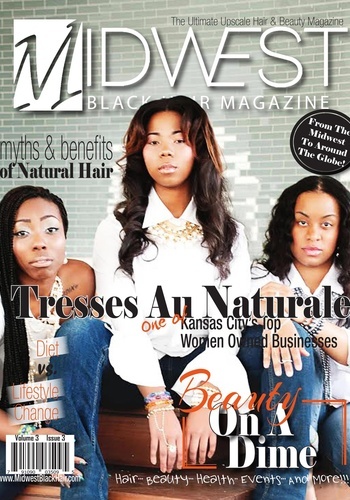 August 2013- Midwest Black Hair Magazine "Special Edition- All Natural Issue"